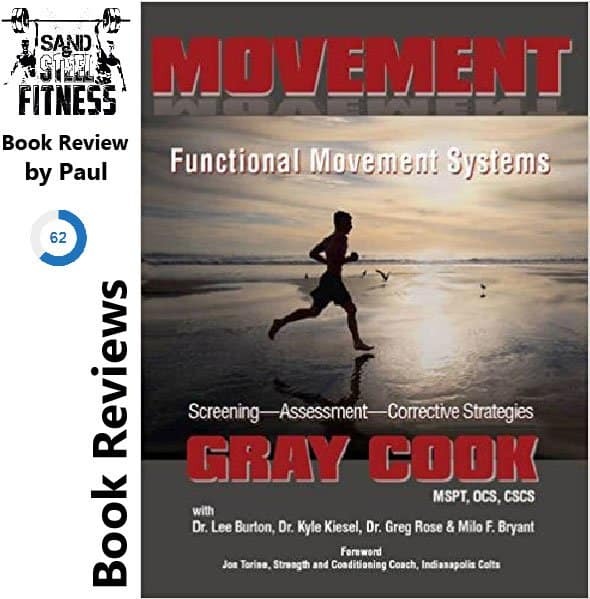 This book provides an overview of the research and history that Gray Cook and Brett Jones sells at FunctionalMovement.com. 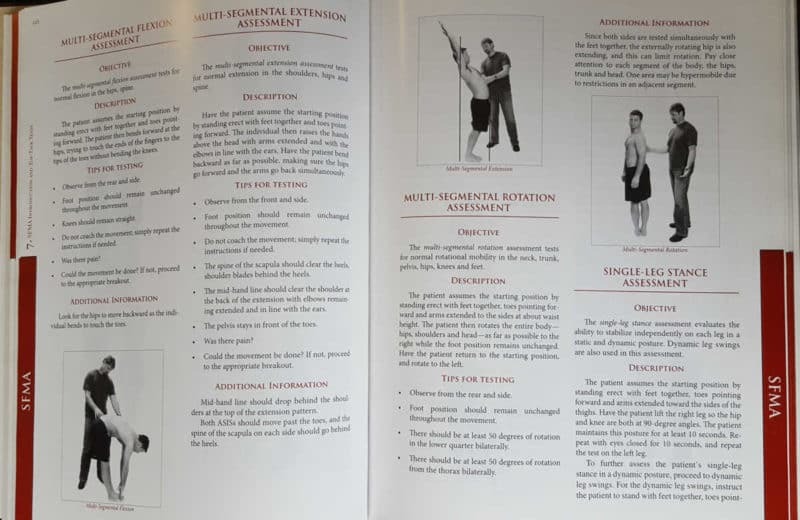 While dated, the techniques explained for the Functional Movement Screen (FMS) and Selective Functional Movement Assessment SFMA are really the same today as they were then. 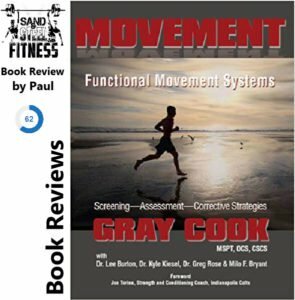 In this review, I am not going to cover the FMS or SFMA components that are discussed in the book. 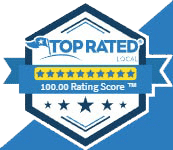 The reason being is that there is ample discussion of these two services from the hundreds of people who have taken the certifications. The book does cover more than just the FMS and SFMA, and that’s the parts I am going to discuss. In addition, if you don’t have the cash to pay for the FMS or SFMA certifications, this book does provide a very detailed explanation of how to perform these techniques. 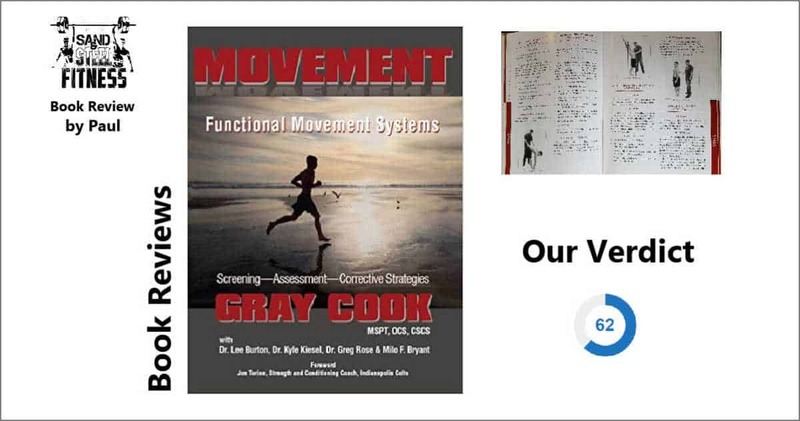 Functional Movement Systems: map dysfunctional movement patterns, note asymmetry, limitations, and inabilities. Gray reinforces the idea that pain and movements must be looked comprehensively. Since pain and problems tend to hurt acutely, much is overlooked as to a cause. An MD, Surgeon, physical therapist, and personal training could see the same problem in the shoulder and find different solutions. 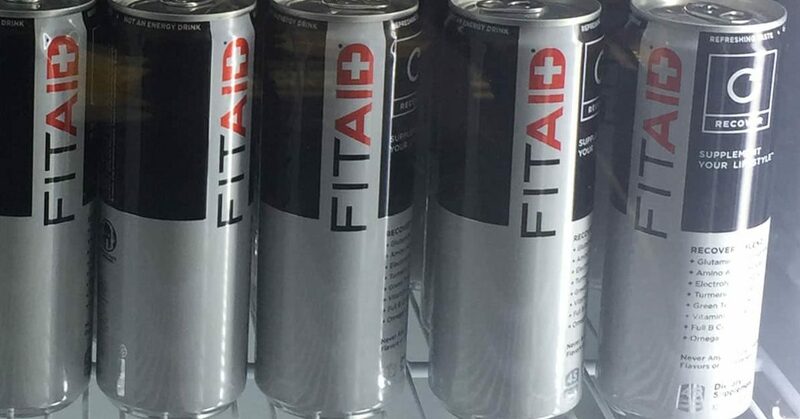 Each solution based on how they can treat the problem. The issue we find though is that oversimplifying problems causes just as many issues. Gray analogizes this with calories counting. How a processed food may be made of the same foods as a whole foods counter part and have very different properties when it comes to micronutrients, glycemic loads, fiber, etc. Gray points out that individual joints can have normal motion, but using that joint (movement) can still be hindered. Watching natural movement is important. Back tightness can result from hip mobility issues. This can lead to tightness in the hamstrings to improve stability. The back tightness from a weak core. We have to learn why we are screening first. Chapter 1 teaches the concept of mobility and tightness are related. Chapter 1 should be condensed from 30 pages to 5 pages. Observing Individual joint motion will lead you down the road path. The healer must looks at total body movement to determine areas of stiffness, lack of strength, and issues with mobility. Find the muscles that are weak, and rebuild the power train. Muscles that are tight and overworked are so generally because they are doing the job of other muscles. Shunt muscles compress and product structural integrity to the joint. Muscles attachment is distal from the moving joint. Spurt Muscles have the mechanical advantage to produce movement since it has a distal attachment close to attachment of rotation. 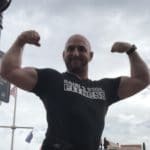 Why is there no spreadsheet of primary and stabilizer muscles? It’s because muscles change roles based on the movement pattern. Active insufficiency: The inability of muscles to shorten to complete a full range of motion. Inactive insuffiency: The inability of muscles to lengthen to allow a person to complete a full range of motion. Muscles need to be trained as stabilizers in both a statics and dynamic fashions. 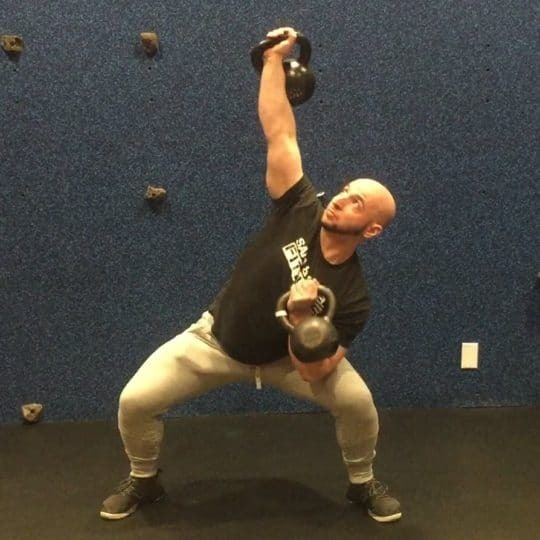 Train stability with the exercise that are more dynamic with the highest movement quality possible, and when dynamic quality cannot be achieved, recent back to static postures where alignment can be challenged. Stabilizers are essentially dampeners of primary movements, and control of the explosive energy of primary movements. Better stabilizers provide control and grace, the ability to change to direction, and improve balance. Contraction of muscles that are not designed to be recruited in an exercise. 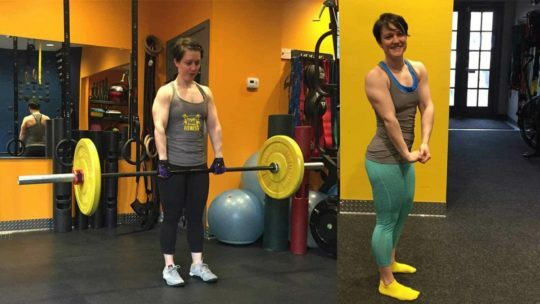 There are signals to the personal trainer that there is injury — and thus work to be done. There are two inherent problems with modern exercise: some movements are performed too frequently or with too much intensity, and some movements are used too infrequently or with too little intensity. To make matters worse, the magic recipe will vary depending on the person and his or her sport and existing injuries. You start to develop knee pain after your training run, and relate the pain to age, shoes or mileage. Your flexibility and core strength have been declining since you’ve been skipping your yoga and personal training sessions. You’ve been pressed for time, but not wanting to miss on running — you’ve got a 10 miler coming up. Your knee pain worsens — a friend recommends a creme, and some one mentions an anti-inflammatory. And there’s always Advil. The pain worsens — whats wrong you with your knee? 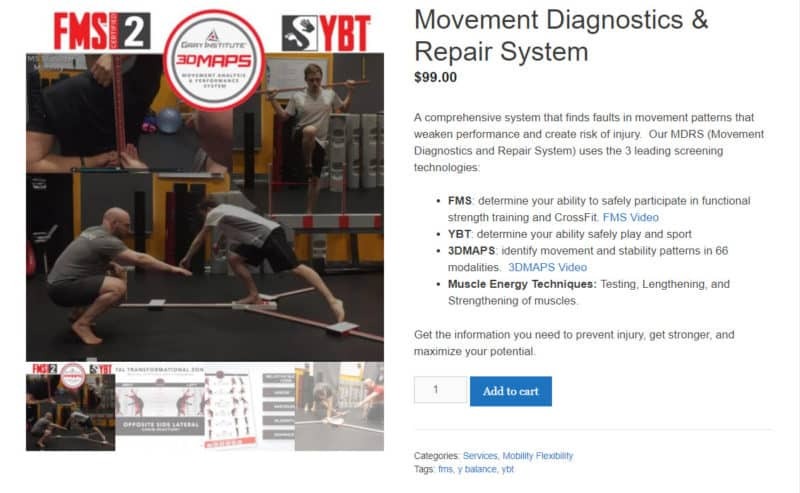 Probably nothing yet… poor mobility in your calves, weak glutes, or non functioning adductor all could be to blame. While supplements like glucosamine sulfate, D-flame, and Tiger Balm may provide temporary relief — if you do not correct the biomechanical problem with your gait, the pain will continue, and in most cases get worse. If you roof is leaking… do you mop the floor or do you fix the damn roof? 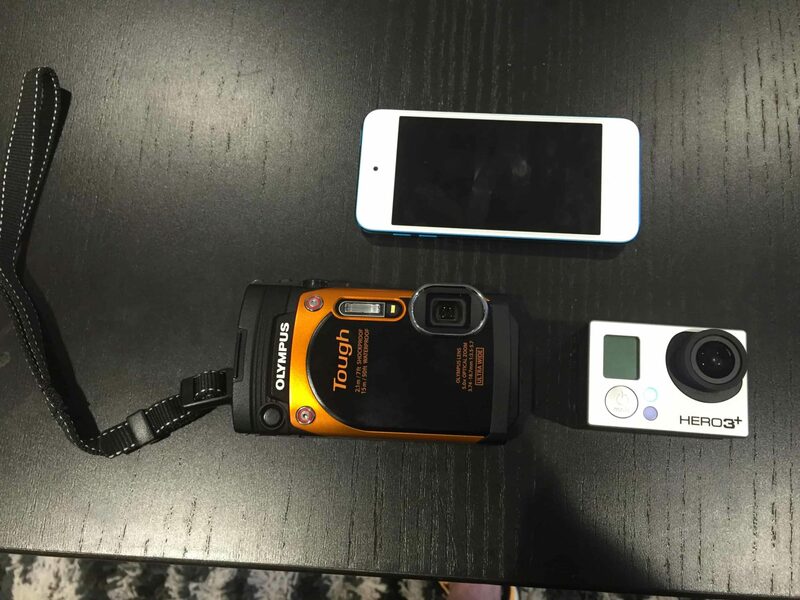 Both… is the answer. The body moves in the direction commanded by the brain. We are engineered to survive, to run, to find food, to move. If muscles aren’t able to fire properly, you’ll recruit the wrong muscles, they’ll get damaged by overuse (by moving bones at angles they are not mechanically designed to fire), and you’ll get injured. finds the easiest way to move an object from point A to point B. When we are training we need to do the opposite, a point that Gray Cook makes abundantly clear.